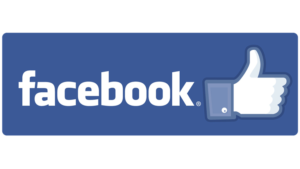 Against the backdrop of the magnificent Waterberg Mountains in the Limpopo Province, Safari Plains proudly welcomes guests from December 2018. 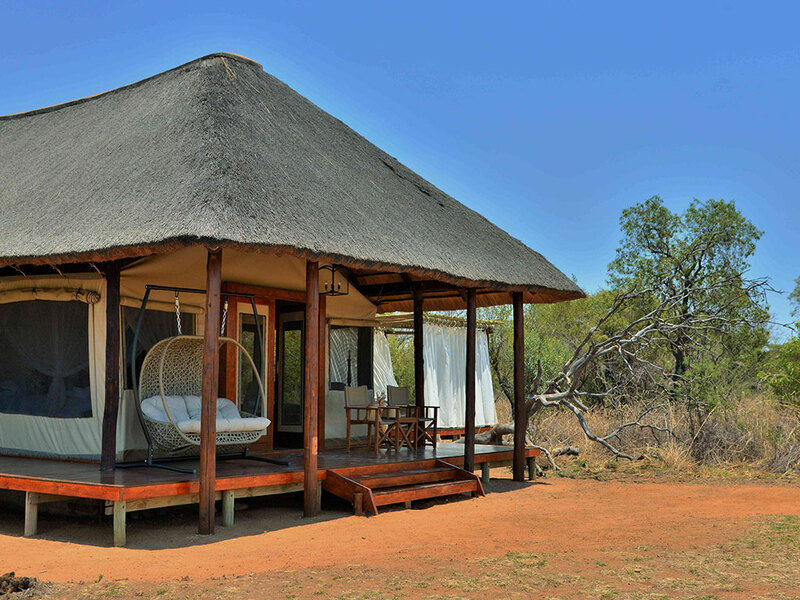 The exquisite beauty of wide open savannas with its rich wildlife heritage and spectacular vistas are a melting pot for a majestic wilderness destination. 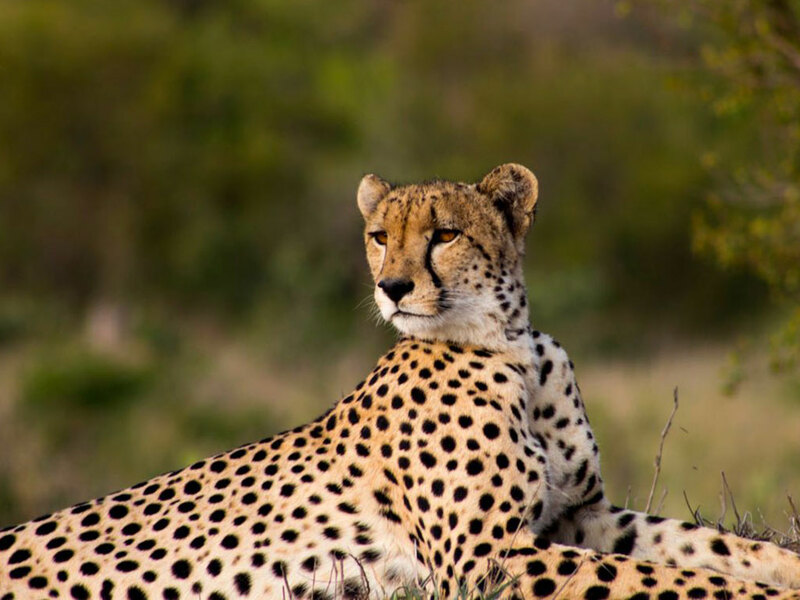 Close enough to Gauteng, only a couple of hours drive the luxurious haven that is Safari Plains will draw everyone who has experienced it to return again and again. Safari Plains redefines luxury in the bush from the impressive high ceilinged dining room and elegant lounge to the impressive bar and relaxing spa. 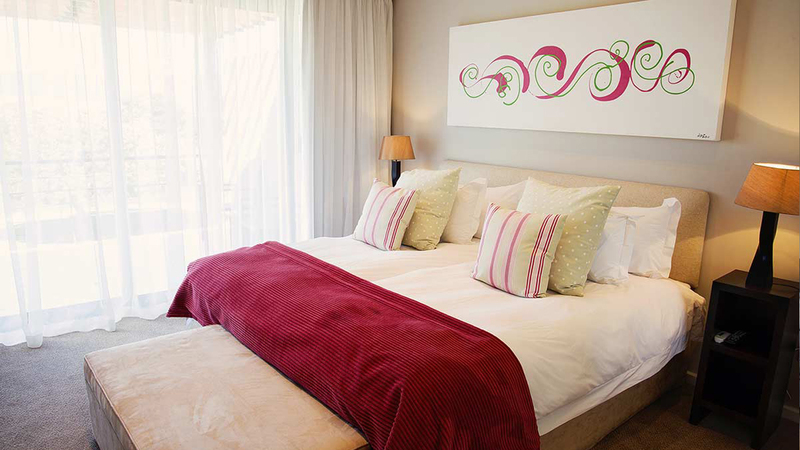 Enter our bush-veld connoisseur, romantic at heart and families alike. 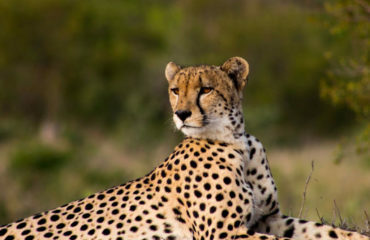 Safari Plains combines the elements of a great safari with the magic of great hospitality. Creating a luxurious setting with a sophisticated ambience. 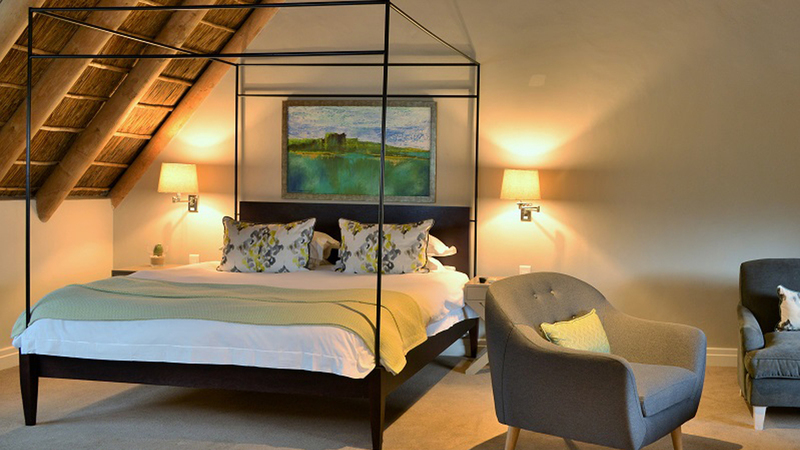 Like little jewels placed along winding sand pathways, each of the gorgeous tented suites commands a private space within the natural indigenous bush-veld. 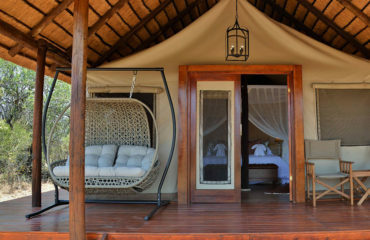 These safari style tents offer great comfort and a luxurious ambience with private timber wrap around decks. 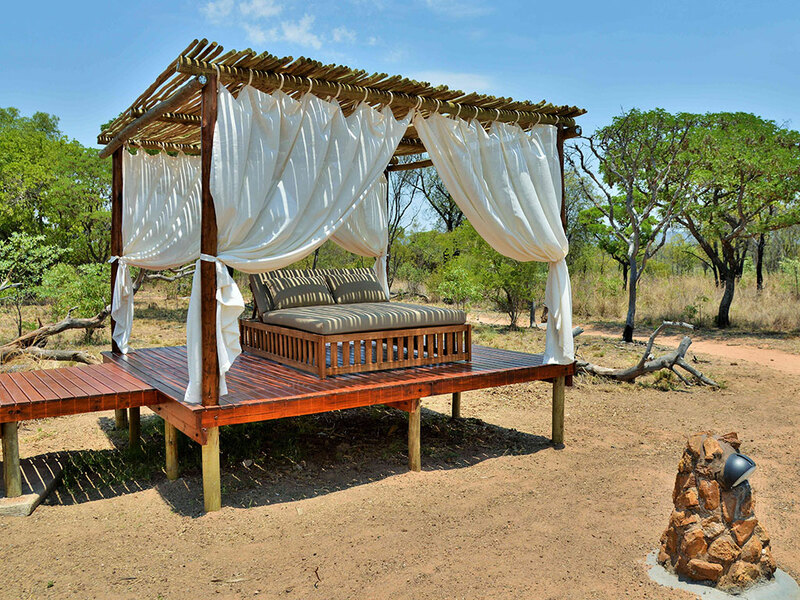 A romantic swing or authentic safari seating offers a great space to sit outdoors and enjoy the views over the waterhole. The six luxury tents offer a slightly larger main area and come complete with a private sala which is perfect for whiling away a lazy afternoon. 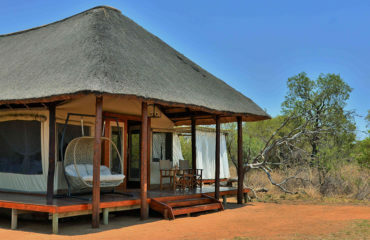 All about the Safari Plains Lodge. 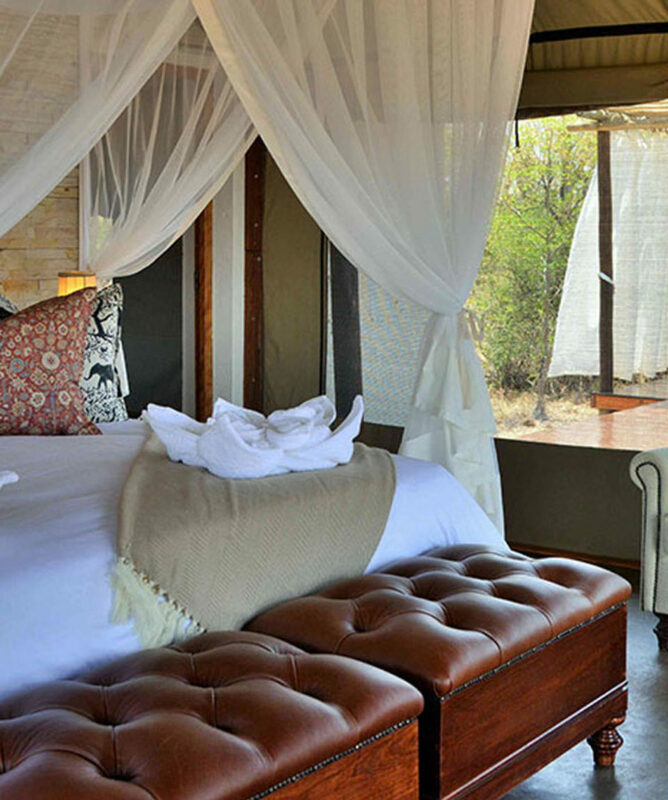 All tented suites are perfectly appointed with sunken baths, separate showers and toilets. The hospitality armoire offers a fully stocked mini bar fridge and tea and coffee making facilities. 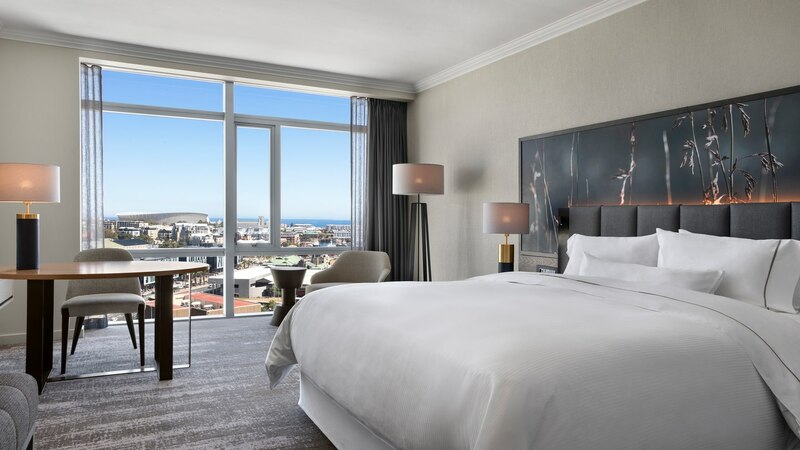 Air conditioning throughout ensure guests can enjoy year round temperature controlled tented accommodation. 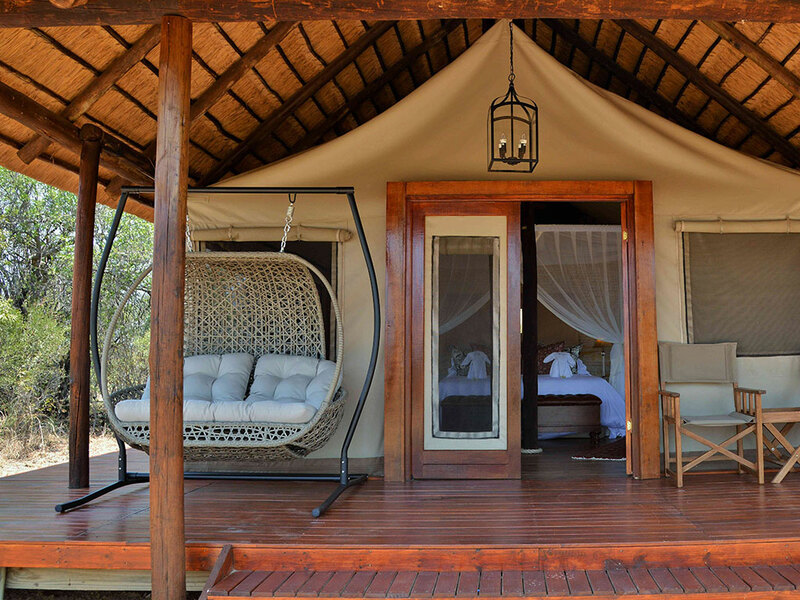 Proudly family friendly, the family style safari and Luxury tents consist of a second bedrooms with two twin beds. Dining and wining at Safari Plains is a chic affair in the sophisticated dining rooms or experiencing a candle lit bush dinner accompanied by spectacular African entertainment. A safari for the palate as much as for the wildlife our culinary team aim for the stars with new and exciting dishes presented to our guests every day. Exploring the African skies in the bush is an extraordinary event and we encourage guests to join the after dinner stargazing activity. 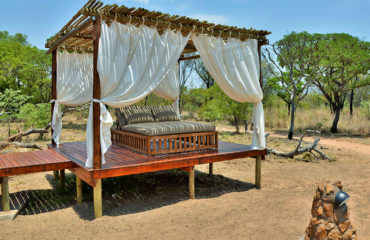 An extraordinary destination for all who seek the true tranquillity fused with excitement of an African Safari.